The 5th International Documentary Festival Visioni dal Mondo, Immagini dalla Realtà in Milan from September 12th – 15th 2019, is proud to launch two competitions. The first competition, ‘Stories of the contemporay world’ is exclusively for independent Italian filmakers, who will have the opportunity to screen the Italian premiere their most recents work. These documentaries of short, medium and feature length must have been completed after January 1st 2018. The deadline to submit will be June 15th 2019. The second competition is only for foreign independent directors and productions. “A Window onto the Future” invites films about contemporary events, idea and people who will shape our future. These documentaries must be Italian premiere, no less than 50 minutes in length and must have been completed after January 1st 2018. The deadline to submit will be June 15th 2019. The documentaries selected to compete in both categories will be chosen by the festival directors. 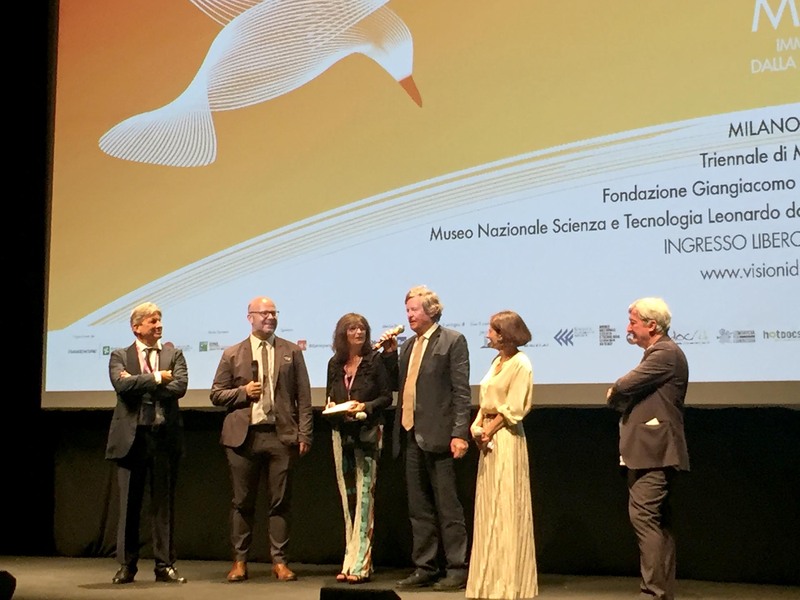 They will be screened at the Festival’s two venues – the iconic, ‘Litta Theatre’ and ‘ The Leonardo da Vinci, National Science and Technology Museum’. All necessary information, including application forms, rules and regulations are available from today on the Visioni dal Mondo Festival website: www.visionidalmondo.it.